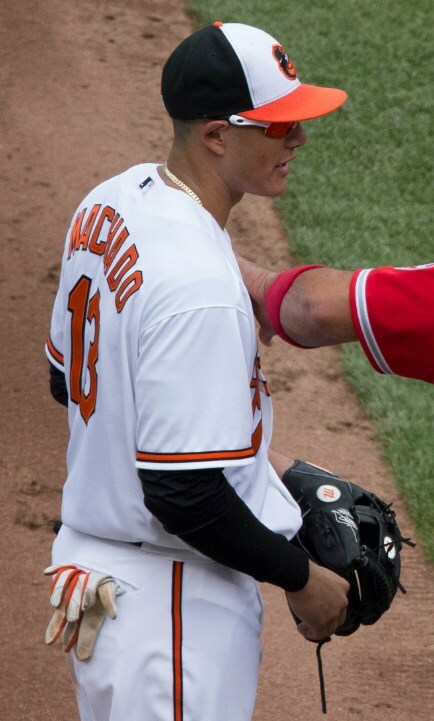 Manny’s first Big League glove was an A2000 1786, then he won the Platinum Glove Award with the Rawlings PRONP5TLB, and just recently (5.17.15) we saw Manny wearing the Marucci glove you see in the photo. 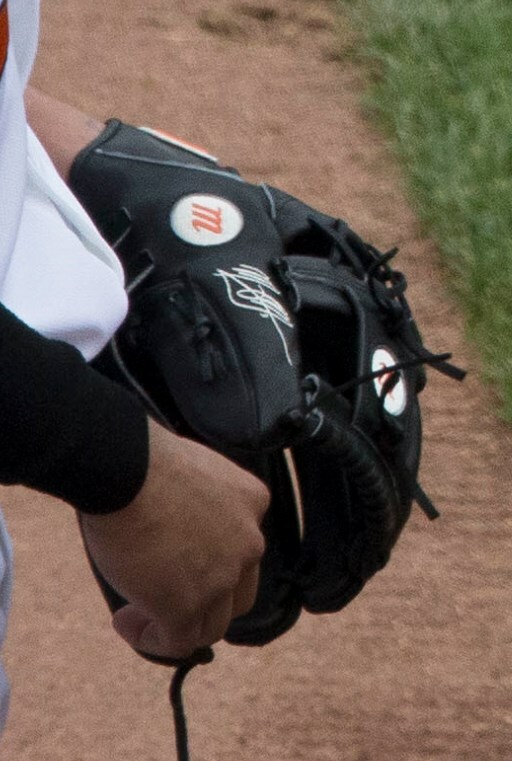 Its a I-Web just like his last two gloves, and we’d suspect its the same 12″ size that the Rawlings was. 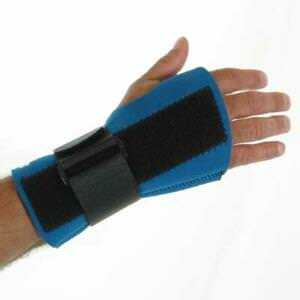 The largest I-Web that Marucci sells is an 11.5″, which is available at the link. We’re working on more details and will update asap.